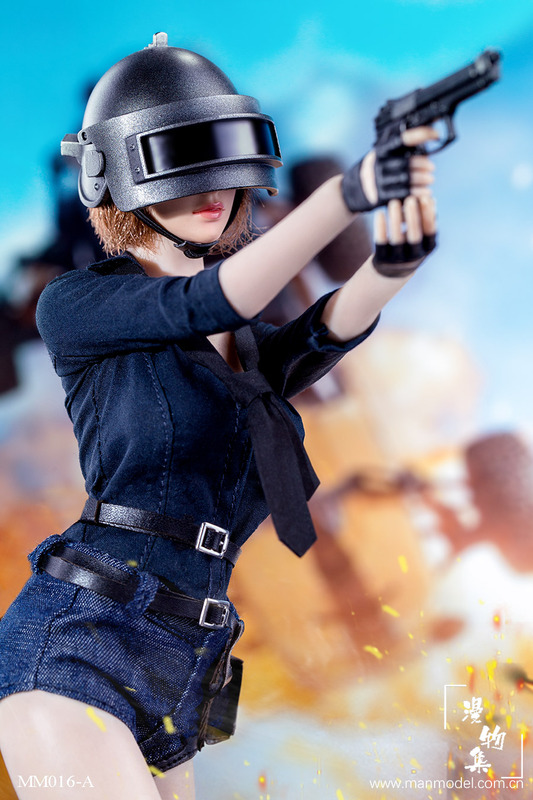 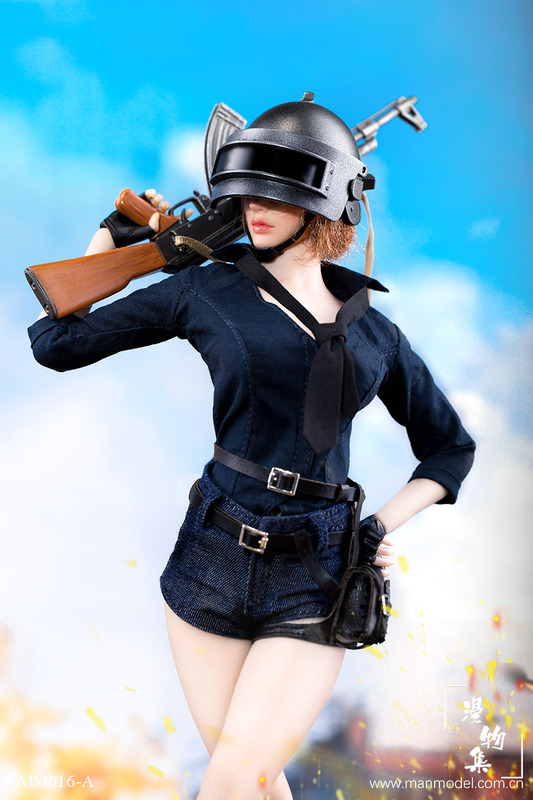 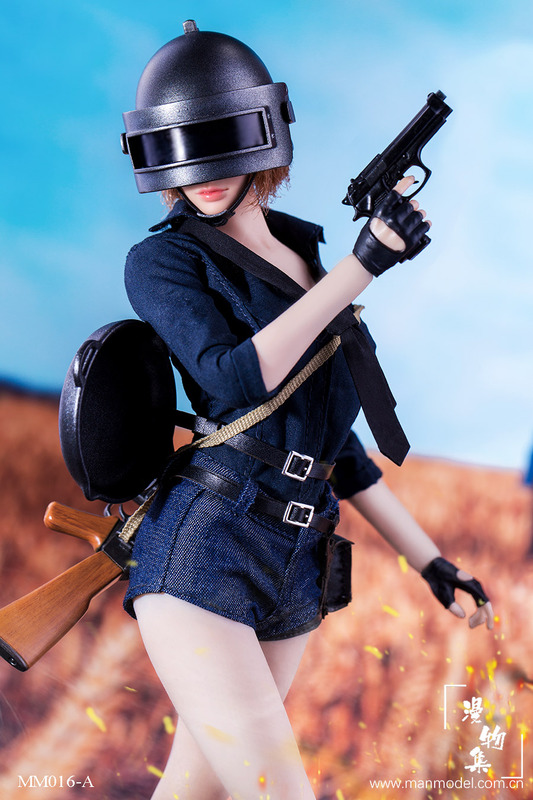 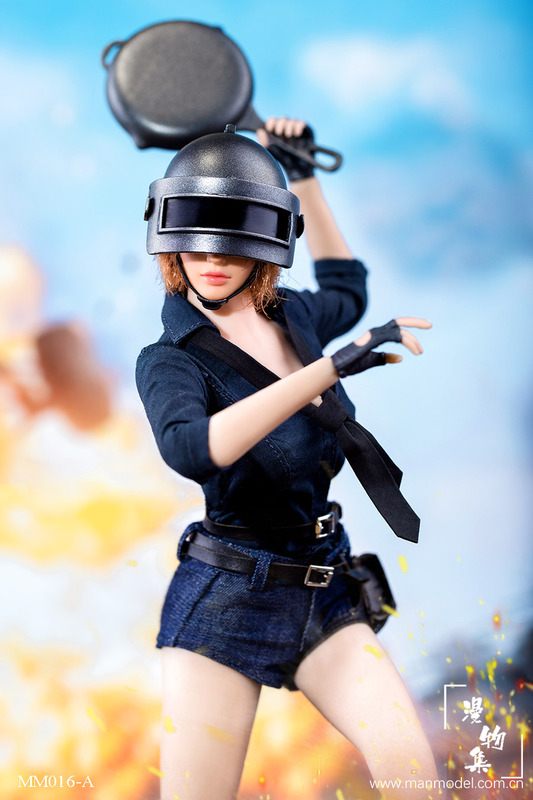 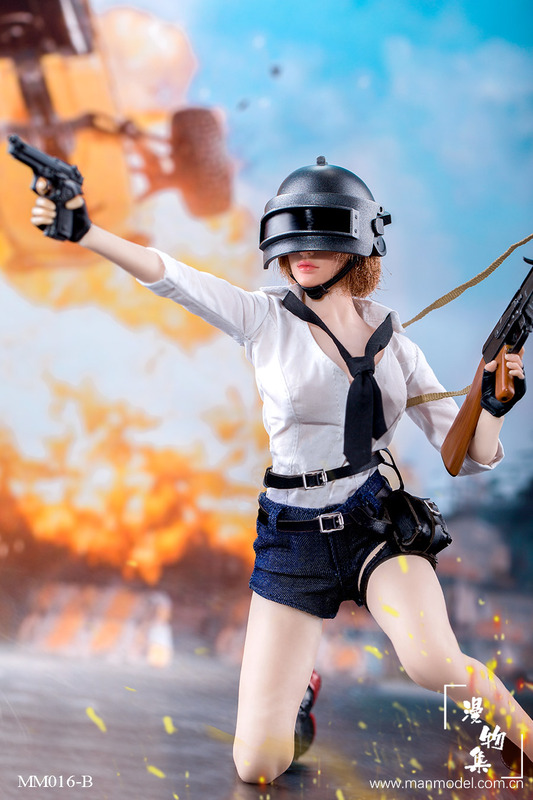 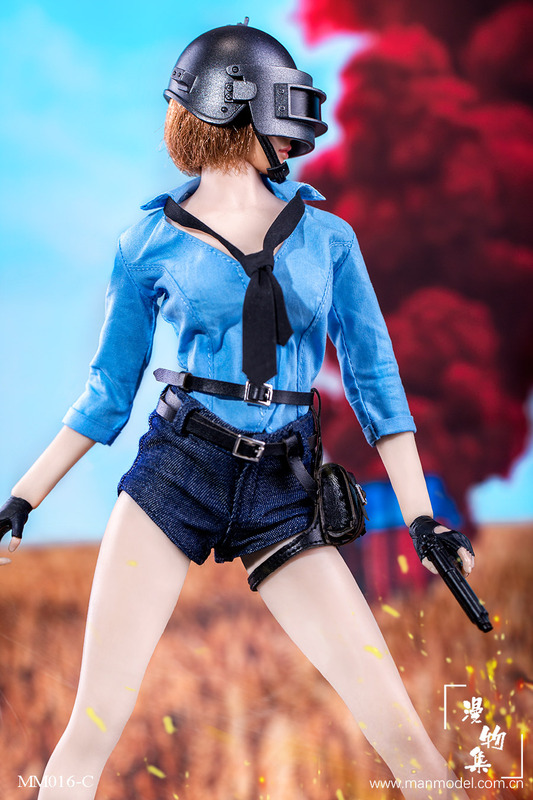 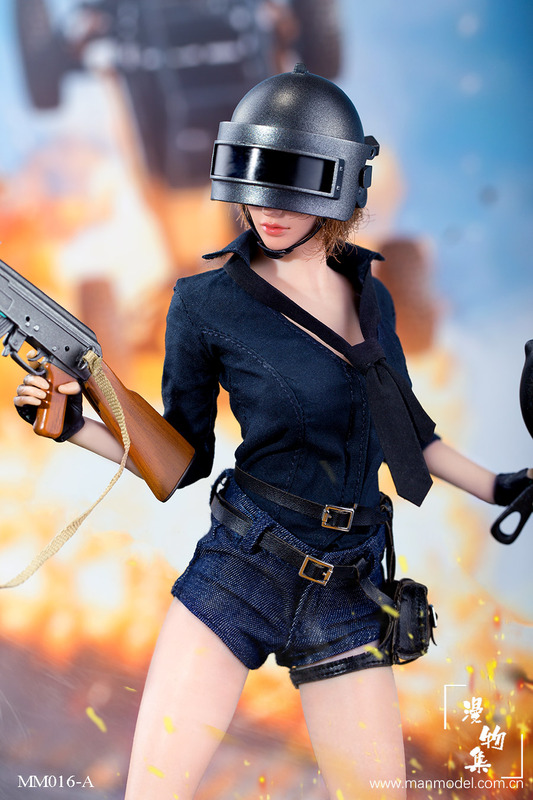 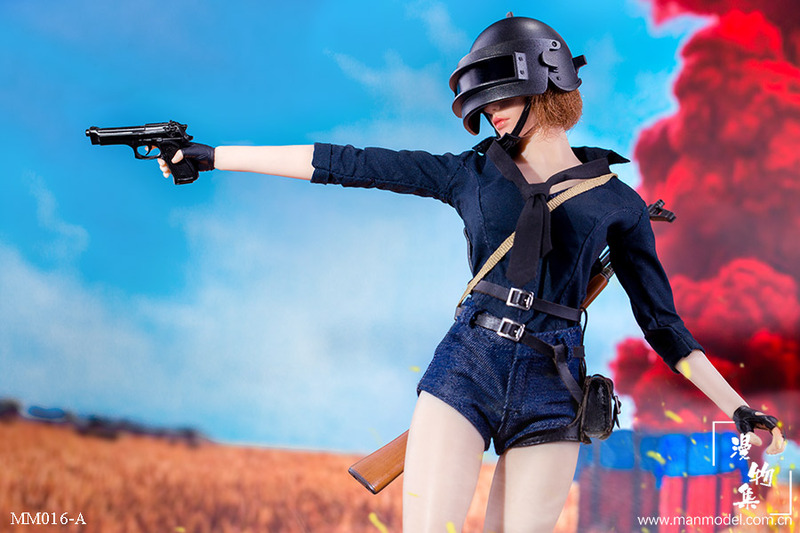 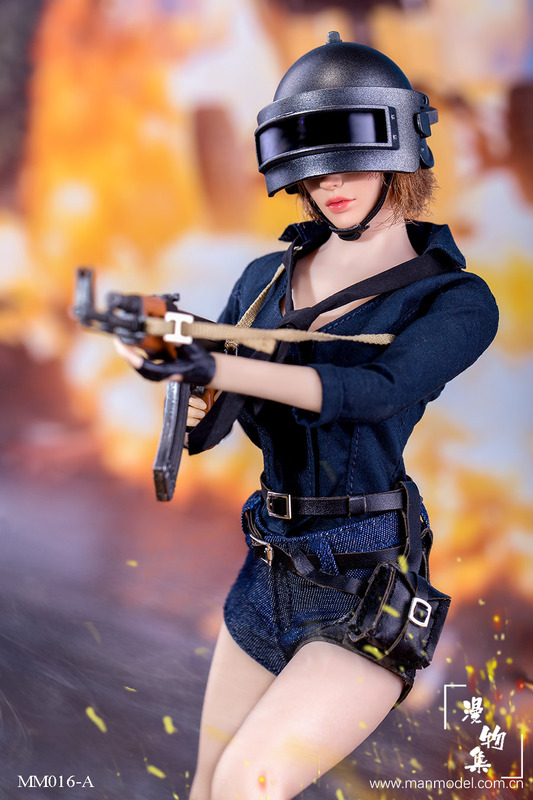 漫物集 Manmodel MM016 1/6 吃鸡女子战斗服饰套装 3款兵人在线 - Powered by Discuz! 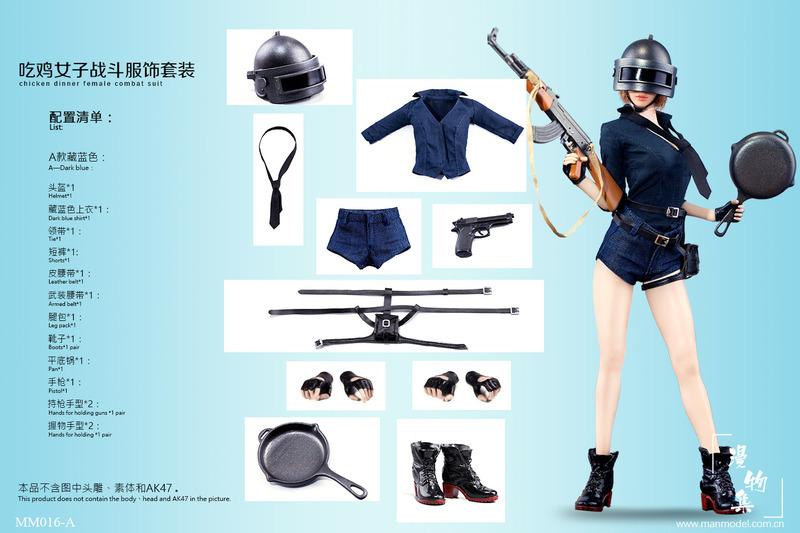 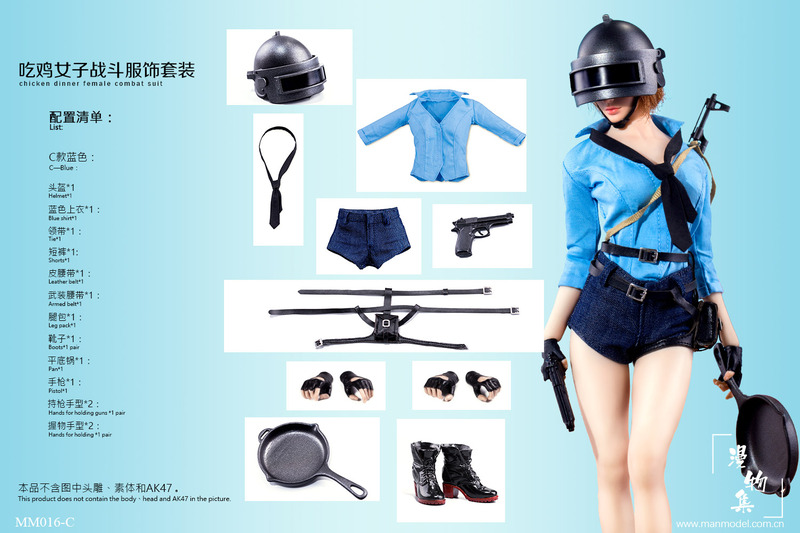 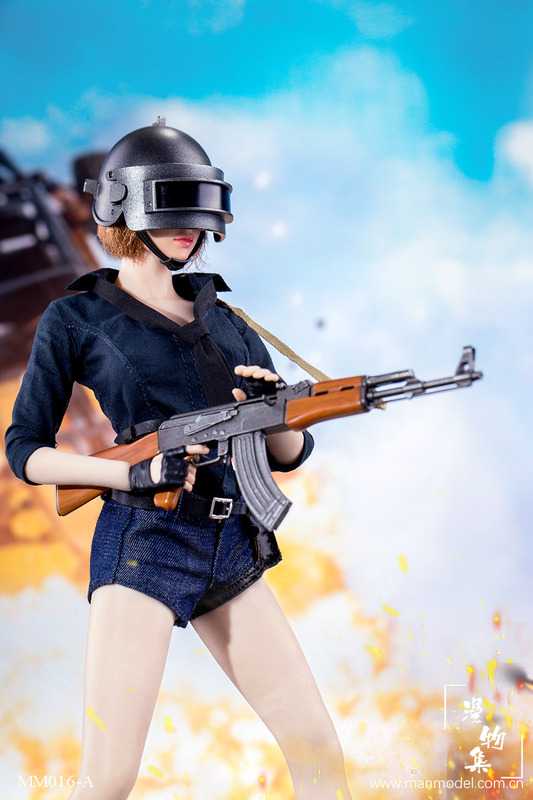 This product does not contain the body、head and AK47 in the picture. 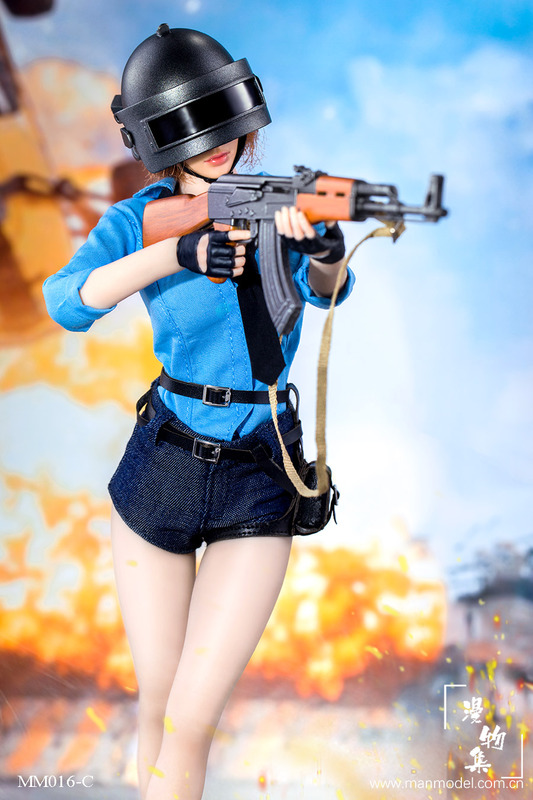 GMT+8, 2019-4-19 01:40 , Processed in 0.345665 second(s), 33 queries .